← Would having well-organised data and processes help you achieve more in less time? From Day One, You Will Get a Preconfigured and Fully Supported System with Your Data and Products, Supported by a Team with Decades of Experience. 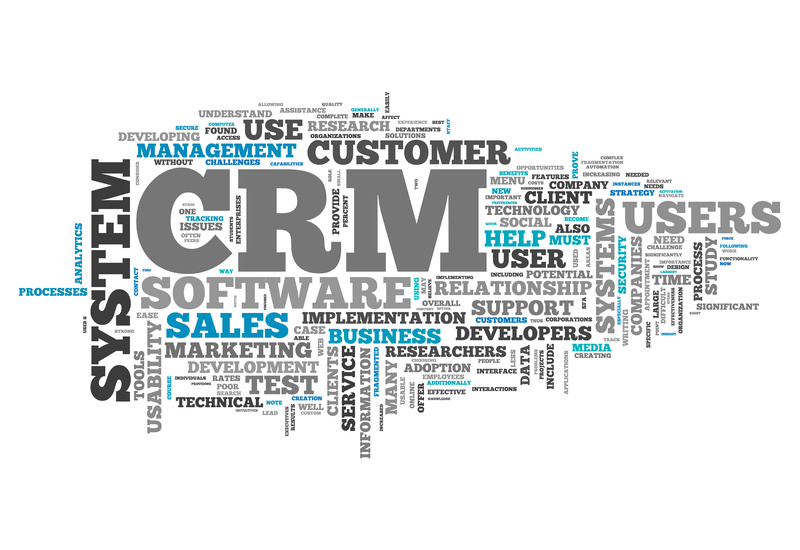 We understand how important your business and its operation is to you, and our overarching approach is to help you gain real benefits from a fit for purpose CRM platform. 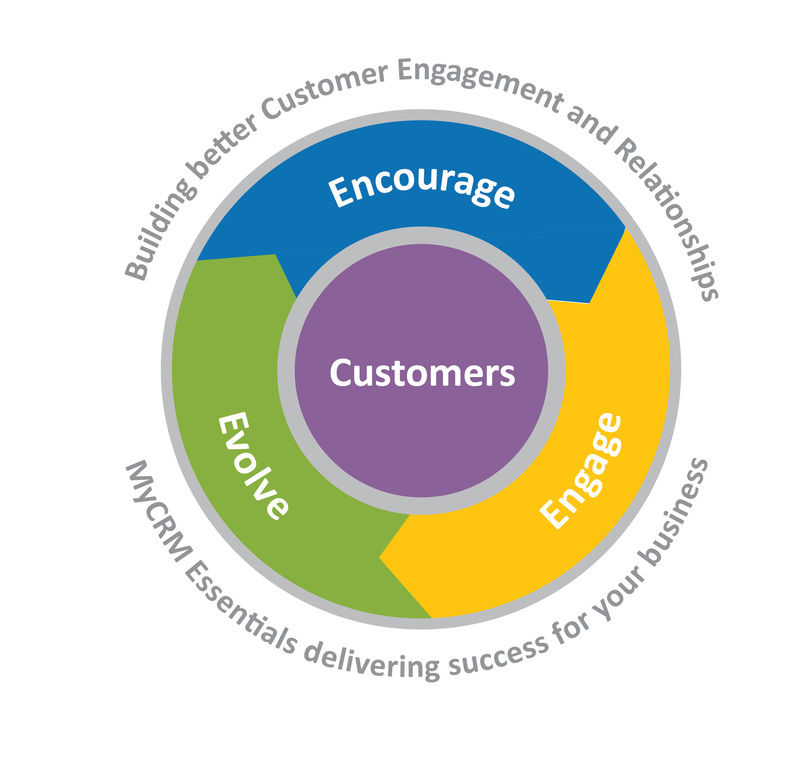 MyCRM Essentials has been designed and built based on years of experience in helping our customers achieve more and we would like to help you do the same. It is known that some off-the-shelf offerings do not always meet expectation and there is a cost associated to making software work for your business. Here at MyCRM we want to mitigate this for you with MyCRM Essentials being designed to help bridge 80% of that gap from day one. MyCRM Essentials has been built to support a number of functional business areas giving clear usability and easy navigation. We start with Customer, as your customers are key to the success of your business. Core activity data is going to be recorded around all touch points and all interactions. By having a shared and enhanced view of customer activity all in one place, it gives immediate insight into customer engagement. This helps resolve issues and answer queries quickly, recording notes as you go so that they are ready to be shared and viewed by all your system users. 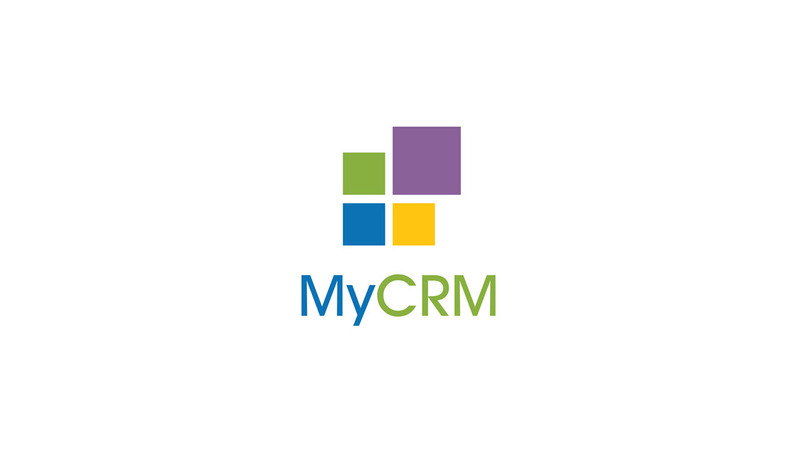 A customer will start their journey with you as a prospect, and MyCRM Essentials starts at the same point with the creations of a Lead record. Once engaged a lead record is converted to become a valid customer record. MyCRM Essentials includes the core capability for building marketing lists and standard marketing campaigns, making use of product catalogues and tracking activity. With extended marketing dashboards, and with Wave 2 in 2019 to include email marketing, MyCRM essentials will offer a comprehensive marketing solution to smaller organisations like yours. 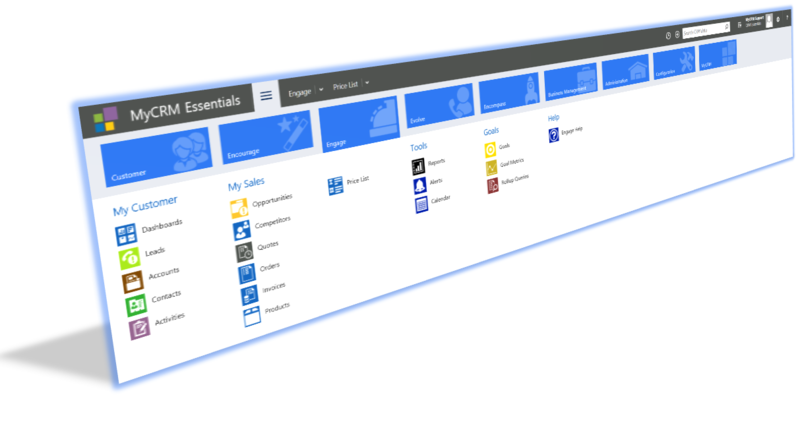 MyCRM Essentials delivers a preconfigured sales system with processes and reporting of sale activity to your business. We just need to import your customer data and your products which is included as part of your setup. You will be ready to start recording customer sales in no time. 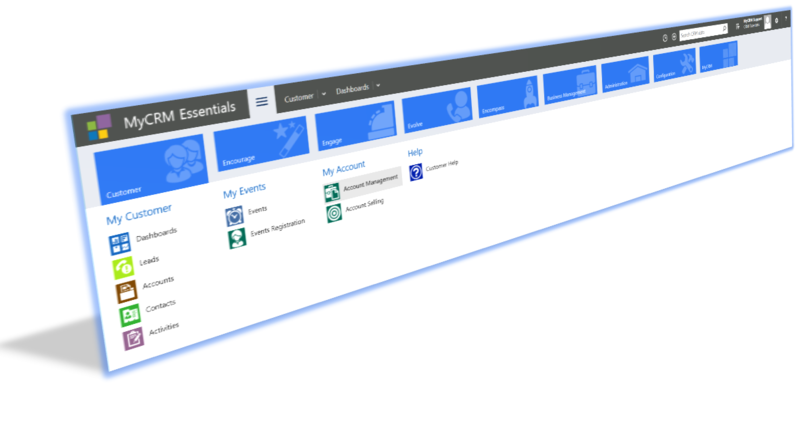 Based on the popular Microsoft CRM, MyCRM Essentials includes a full sales cycle from Opportunity, Quote, Order and Invoice, along with preconfigured dashboards and reports to help your organisation track important activity. MyCRM Essentials, is not only based on a thoroughbred platform powered by Microsoft, but also include key MyCRM extension for one subscription price include our popular PDF Creator, Auto Rule, Activity Calendar and Tax Calculations software which makes MyCRM Essentials an all-round solution for business. Delighting your customers as part of a customer journey experience is probably part of your ethos to do great business. With MyCRM Essentials we manage this through Evolve, giving your business the opportunity to track and manage the support, generating resolution to issues and cases for customers currently engaged. Evolve keeps your customers engaged and when taking a flywheel approach to your customer journey process within your business, your customer contact does not stop with engage. I’ve sure you have seen many sales presentation and seen a typical sales funnel, but great customer management continues after the sale is done, and with MyCRM Essentials we advocate a proven approach to customer engagement, where the customer cycle continues on a repeat cycle. We would love to share our experience, and help you achieve more. Through November we will be running a number of webinars to outline how we can help and we look forward to seeing you there! Keep an eye out for how you can subscribe.